With Fast & Furious's Justin Lin at the helm, and Simon Pegg on co-writing duties, Star Trek 3 will warp into cinemas next Summer, just in time for the franchises's 50th anniversary. 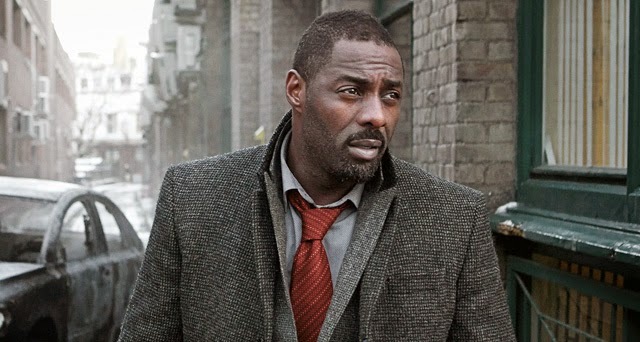 With just over a year to go, casting has begun on the third installment of the rebooted series, and it looks like they are going big, with Variety reporting that Idris Elba is in early talks to take on the lead villain role, taking on the returning cast, including Chris Pine, Zachary Quinto, and Pegg. Who that character might be is being kept under wraps for now (let's hope they've learned from the Khan debacle and keep a better lid on it this time round), but, as a Star Trek fan, I think it's about time we got to finally see the Klingons, and how awesome would it be too see the sometime Heimdell and Luther staring out from underneath Klingon make up? Star Trek 3 is set to hit our screens July 8th 2016.